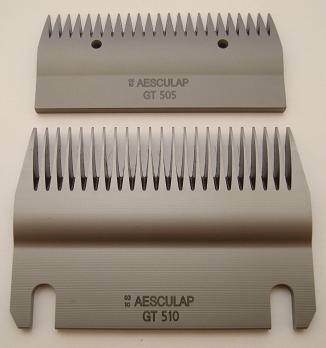 Professional premium quality blades for horse clipper models listed above. 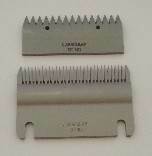 Coarse tooth 5mm long blade set. Fine tooth 1mm long blade set.